As part of MPPS investment into CNC milling machines Ricky Riaz has been learning how to programme, set and operate the CNC milling machines, and as a consequent won a competition in ISME’s skills competition. As part of his training he had been asked to manufacture a checking fixture which can be used to check the functionality and dimensional aspects of a hinged clasp. The annual competition which ISME puts on sees apprentices from sheet metal bending companies and those associated to the sheet meet industry come together to compete in various groups. After coming first in his group the judges said that his ideas and modifications to the example checking fixture such as having adjustable block positions and clearance between the clasp and base plate were original and huge improvements to the concept design. 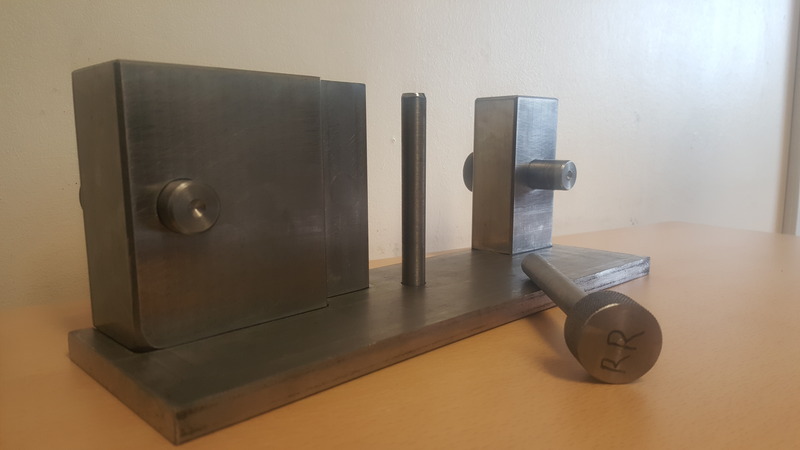 As well as milling Ricky also used the surface grinder and the lathe to produce turned and knurled parts, he also used with assistance the Romer arm (CMM) to validate his dimensions and set the blocks to their correct positions.